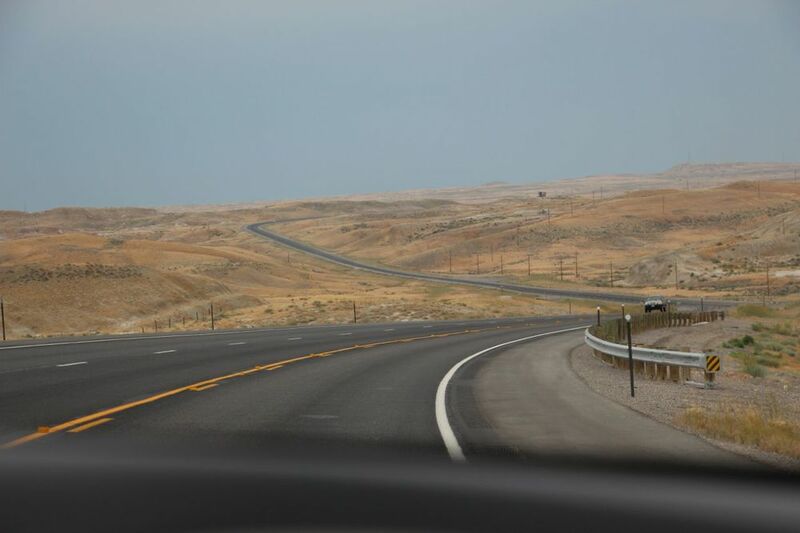 Instead of flying from east coast to the wild west, we drove! Hard at work in the Lai Lab. Memorial Sloan-Kettering Cancer Center, NYC. lots of windmill farms at this point of the trip. Exiting the Badlands. Wish we could have seen the stars there at night! Devil's Tower. This is as close as we got. Somewhere in Wyoming. Speed limit is 80 mph! Sagebrush never looked so good. Who shoots a Walrus? Buffalo Bill museum. Cody, WY. Old Faithful and Beehive Geyser. More crazy stuff from Mother Nature at Yellowstone. 3000 miles later. We have arrived in Reno! Reno, NV. A great place to live! Temporary cow grazing area in Reno. Mt. Rose. Top class skiing just a 40 minute drive from the lab. Lae Tahoe- Less than an hour drive from lab. 3.5 years later...we've formed an awesome group at University of Nevada, Reno!